Portrait Photographs are more about the look of the face and the beauty of skin unlike any other photograph type. There is no one in the world who doesn’t want him/her to look his face less beautiful in the picture. 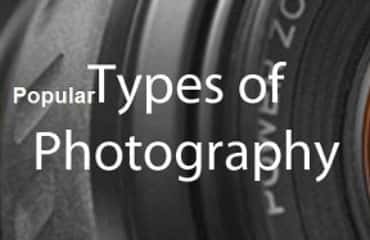 A portrait photographer put every effort of his to make the subject to look the best. 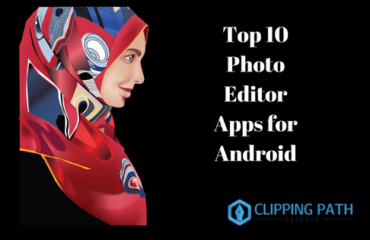 Adobe Photoshop has some heavy tools for retouching which can give you a flawless skin. There are many shoots happening of models skins or more specifically face. Some models and clients may not be happy with the transformation they had after clicking photographs. It needs to be perfect. Then Photographers have to go to image retouching service to make the skin look flawless and natural. Though Photoshop has many effective tools for retouching, but Adobe Lightroom has perfect tools for portrait retouching. Let’s take a look at the way Lightroom can be utilized to produce a perfectly polished portrait. The first thing for portrait retouching, you need to check the dust. Checking dust is not an easy task to do. If LR5 slider option is there, it works for dust effectively. But if you don’t have LR5, you should use the preset which is far easier to boot. Select 03-80 Adjust tools> Dust Correction Curve. U need to start working with spot removal tool which works quickly on dusts. 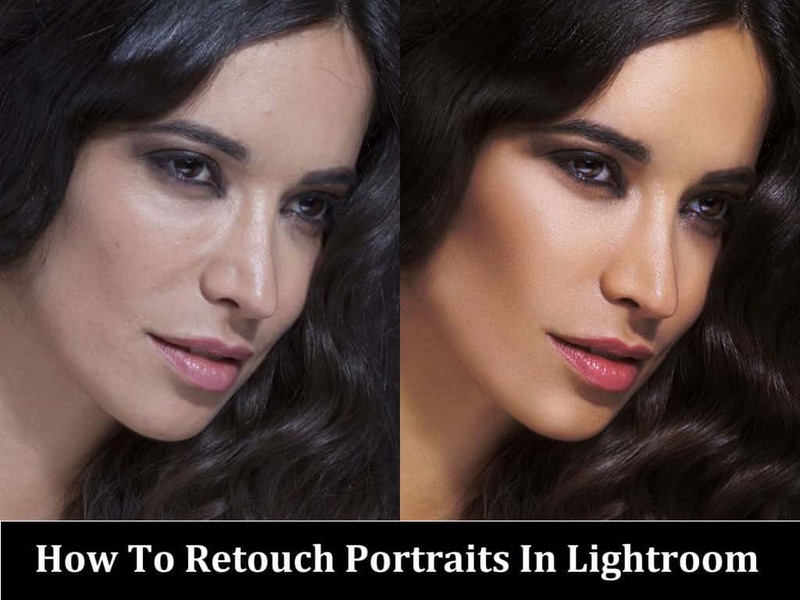 Adobe Light room has many effective tools for portrait retouching. 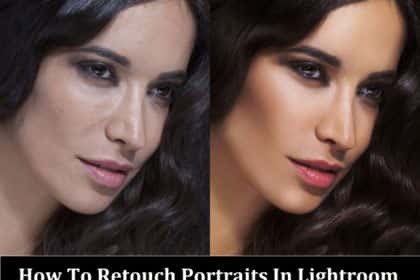 One of the most effective tools of Lightroom is Adjustment Brush Tool which contains a good number of useful presets to enhance the beauty of portrait photographs. You can use Iris enhance preset to enhance the eyes of the portrait photograph. Iris can be found in presets drop-down. Set the Iris to 48 which is default and start working with it. You need to paint over the areas of the portrait you want to until you get the desired result. You can enhance it over again by adjusting the slider for the tool. Clarity and Saturation are also some of the good tools to use. This is a simple tool for removing spots and other blemishes. Start by clicking the Spot Removal tool icon under the histogram. Select Heal and set Opacity to 100. The size of the brush required depends on the magnification of the image. Click on the spot. Lightroom samples a nearby area and ‘heals’ the area covered by the brush. It works well as long as the sample is taken from a similar tone. Drag the arrow circle around to change the sampled area if necessary. Adjustment Brush is the most effective tool for portrait retouching that we all know as of now. Adjustment Brush effects can be found by clicking on the effect arrow. You will get a drop down menu after clicking on effect arrow which contains various effects like temp, exposure, contrast etc. From that menu, you can select your desired tool you want to work with to paint on the image. To set the adjustments to the brush, you need to use slider. Put the cursor on the area you want to work on and to paint. The brush you will select will show a target with two outer circles and a solid enter containing a Plus Sign. You brush will be marked on the image with a small pin once you start working on it. You can edit your brush or delete it by clicking on the pin. Red eyes are a common problem in photos taken with on-camera flash, but fortunately it can be easily fixed in Lightroom’s develop module. Lightroom includes a Red Eye Correction Tool that does the difficult work for you. To access the red eye correction tool, click on the icon near the top right of the develop module. Once you’ve clicked on the icon to activate the red eye correction tool, hover your mouse over the center of the red eye. Click and drag out to surround the red area. Release the mouse and the red eye correction will be applied. Painting/adjusting the lip and the lip color rightly is a must in portrait retouching. By adobe Lightroom, You can paint out the lip color a bit and soften the lips overall. You can paint along the edges of the image with a brush set to -26 contrasts and -36 clarity. Set the brush at -38 for sharpening across the full part of the lip. To add a little plumpness, add natural highlights to the center of the bottom lip. What is the main thing in portrait retouching? Yes, spot removing it is. To remove spots of the skin, you need to select spot removal tool from the Toolbar. After selecting the tool, the 2nd thing you need to do is to set spot edit>heal>feather. You can go to Help>Check to update in case you don’t have the feather slider. Paint over the scar and the spots on the areas you need. Preset system is excellent to retouch. But it is possible to do retouching with equal quality Lightroom is able to make perfect retouching even without preset system. Lightroom can easily make each and every part of the portrait area more natural and beautiful. Lighroom can give you a drastic change and transformation on your portrait photograph. I hope this bolg post will help you to work on retouching using Adobe Lightroom. Keep your eyes on our website to get more useful tips. Thank You.